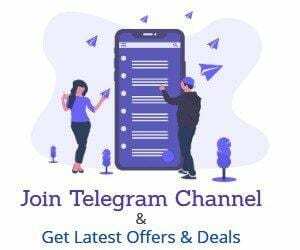 Truebalance 100% Cashback :- TrueBalance is Great App for Recharge and Earn Free Recharges Recently True balance gave Rs.80 for Completing a Small survey now Truebalance is Giving 100% Cashback on your next recharge . this offer is valid when you pay via Debit or Credit card.if you are a new customer then you will also get rs.20 As signup bonus . After Dowanloading Sign up Using Your Mobile number . Enter The refer Code 2ZQYGY4Y To Get Rs. 20 As Signup Bonus . Complete Signup Process By verifing OTP. Now Initiate a Recharge of Rs.10 or More (Max 10 Rs). Complete Your Payment by DC/CC/NETBANKING. You will Get Cashback within 24 hours.